Whether you are researching local history, are interested in the people of the past or are researching your personal family history, we would love to help. Whether you want to go to the top of the lighthouse, see what church was like in the late 1700's or try spinning wool at our museums there is something for all ages. The Cape Sable Historical Society, founded in 1932, is committed to collect, preserve, and acquire all documents and information which may throw light upon and illustrate the history of Shelburne County. Once collected, this material will be used to encourage and promote the study of history of Barrington Township by publishing material, documents and papers relating to history. 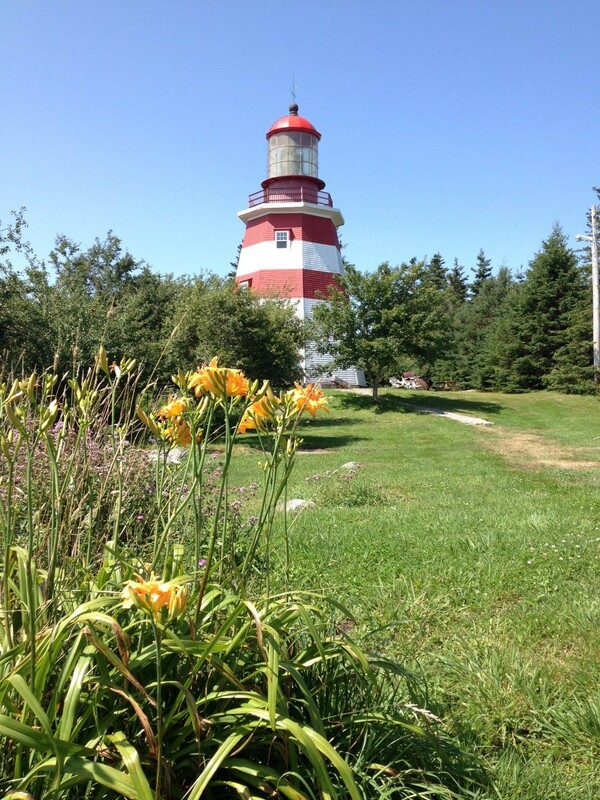 We are custodian to the complex of museums including The Western Counties Military Museum, The Seal Island Light Museum, The Barrington Woolen Mill Museum and The Old Meeting House Museum. We also have a Genealogy Department which includes our research library and friendly, helpful staff to assist you with your research.